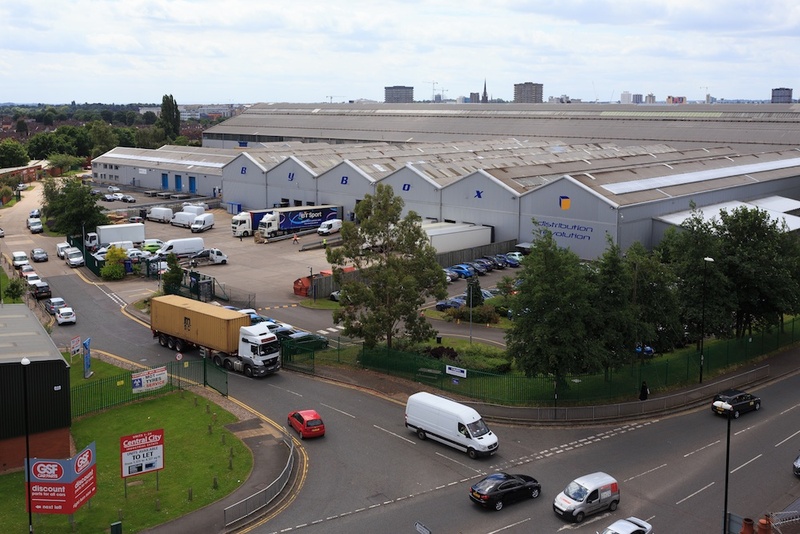 Central City Industrial Estate is situated just off Red Lane, approximately 0.5 miles North East of Coventry City Centre with direct access on to the A444. The A444 links Coventry City Centre with the M6 Motorway. Six refurbished manufacturing and distribution units located close to Coventry City centre and Junction 3 of the M6.